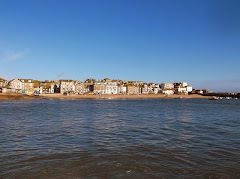 St Ives TV is a new online community producing high quality short films about St Ives Cornwall - including news, culture and events. Above is one example of their recent films - Christmas Lights. I'm planning to feature more of their films in my various websites and blogs over the coming weeks.